Let me preface: I think endless diversity lists are completely, and thoroughly, useless. They serve no purpose. A thousand more is generated every day, stuffed with recommendations and names and titles, with the result that people feel good if they’ve retweeted it once. There is no follow-up. People don’t actually read or discuss the titles or authors recommended; they simply retweet whatever latest list comes along and then merely return to whatever they already consume, complacent in the thought that they have retweeted or posted a Diversity Manatee List and have contributed in the fight against the status quo. It’s slacktivism, it is abundant, and it is of a value so abysmally low that no number may be meaningfully assigned to it. I’m compiling this for my personal use to throw at people who want something to read, not something to retweet once and feel complacent about. 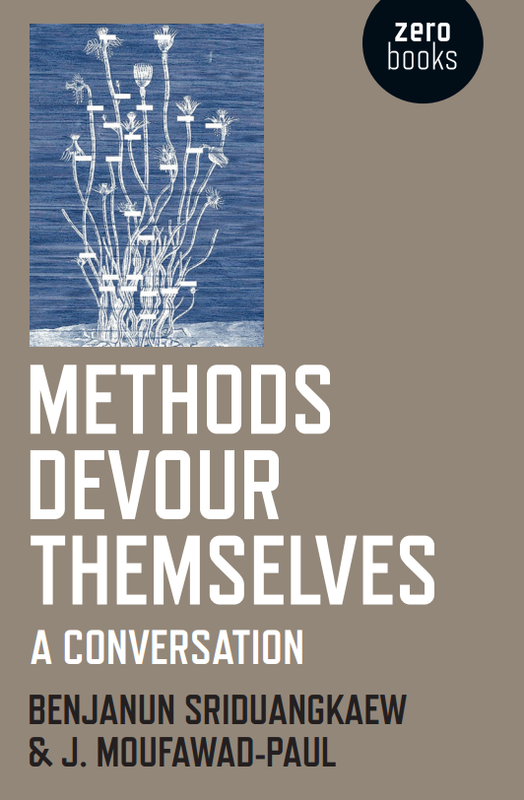 Most of these anthologies are edited by people who are marginalized along the same, or most of the, axes that the anthologies concern themselves with (i.e. the lesbian anthologies are edited or co-edited by lesbians). 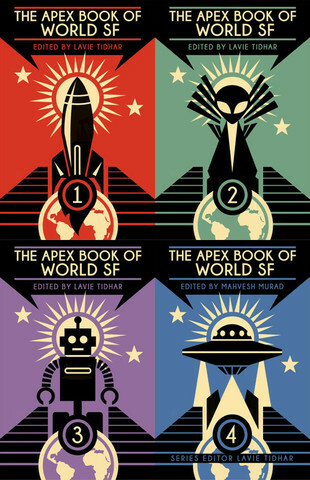 The Apex Book of World SF Bundle includes all four of the Apex World SF anthologies, spanning a ton of writers from all parts of the world, in translation and not. I’d say this is as near to comprehensive a collection of international SFF as there exists. It’s cheap for the ebook edition and you get a lot of it, so you are free to skip stories you don’t care for and still have plenty to pick through. Notable stories by Ekaterina Sedia, Nelly Geraldine García-Rosas, Silvia Moreno-Garcia, Kuzhali Manickavel, Natalia Theodoridou and Vajra Chandrasekera. Heiresses of Russ Bundle includes the year’s best lesbian speculative fiction anthologies from year 2011 to 2014. It’s missing 2015, but hopefully there will be an updated bundle or a second bundle at some point. Breaking the Bow is an antho of Ramayana retelling, mostly by desi writers. Special attention for the Subramanian and Manickavel stories. We See a Different Frontier contains great numbers from Lavie Tidhar, Sofia Samatar, and others. Post-colonial resistance to empire, mostly science fiction. The SEA is Ours is a steampunk anthology featuring Southeast Asian writers. I’m not a fan of steampunk personally, but the Nuallak story in this one is very good. The Mammoth Book of Science Fiction Stories by Women is what it says on the tin. Great stories by Kristin Mandigma, Tori Truslow, and Angelica Gorodischer. She Walks In Shadows is an anthology of Lovecraftian fiction by women (many of whom are women of color, queer, or both), featuring women characters, illustrated by women. I particularly liked the stories by Valerie Valdes and Priya Sridhar. Phantasm Japan is an anthology of Japanese fantasy, dark fantasy, and the occasional slipstream with some science fiction in. Not all contributors are marginalized (some token white cishets were thrown in), but many are. The translations in this one are of superb quality and buying the antho for those alone is worth it. ‘From the Nothing, With Love’ by Project Itoh is a unique take on James Bond. The ones by Ueda Sayuri and Kitano Yusaku also great.